Social Reality’s (NASDAQ:SRAX) BIGtoken and The Black Jaguar-White Tiger Foundation (BJWT), have partnered to generate donations to the foundation through the use of the BIGtoken platform. BJWT will invite its social media followers – more than 10 million people – to join BIGtoken, and those who ‘claim their data’ will generate donations for the foundation. SRAX has a goal to reach 10 million members for the BIGtoken platform in the next three years and a short-term goal of 500,000 users by the end of the first quarter of 2019. Management believes partnerships like this one with BJWT will help BIGtoken accomplish the short-and long-term targets. At 10 million members, BIGtoken is expected to generate a $400 million annual revenue run rate, which would result in significant revenue share with partners. 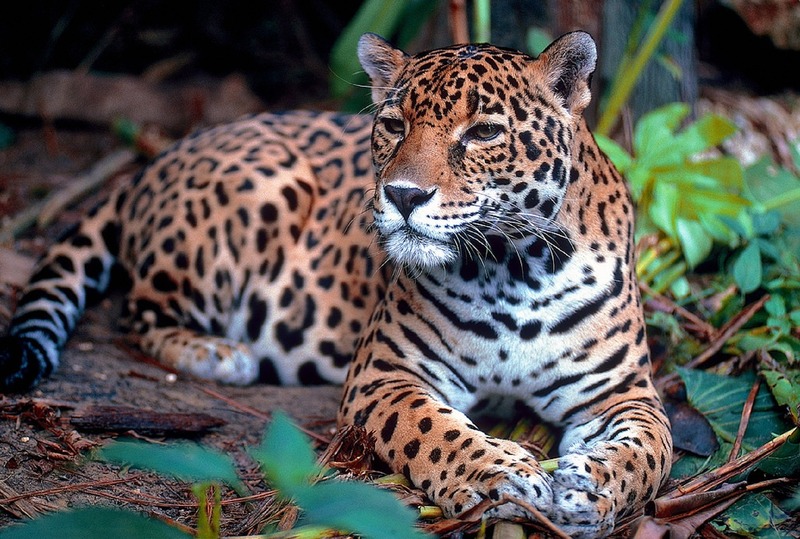 BJWT is a non-profit animal sanctuary that rescues and protects big felines such as lions, tigers, jaguars, leopards, and other domestic and wild animals. With a following of more than 10 million social media followers across Instagram, Facebook and YouTube, BJWT has the ability to reach a significant number of potential new BIGtoken consumers. For each BJWT follower that signs up for the BIGtoken app, SRAX will donate to the foundation, and BJWT will receive a portion of the data sales from its members for as long as the consumers are on the platform. Once signed up, users can help generate more donations for the foundation by referring friends and family to the BIGtoken app. To join BIGtoken and help the Black Jaguar-White Tiger Foundation, consumers simply download the BIGtoken app from the Apple App Store or Google Play. As part of the partnership, Eduardo Serio, founder of the BJWT foundation, will host several events in the U.S. exclusively for supporters that are part of the BIGtoken community. Based on certain criteria, a select number of BJWT supporters who are members of the BIGtoken community will meet Eduardo in person. “We believe this partnership model will allow many non-profits and influencers like Eduardo to generate significant donations from their supporters,” said Kristoffer Nelson, COO of SRAX and principal of BIGtoken.